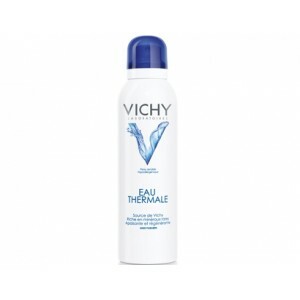 15 clinical studies have proven the skin health benefits of Vichy Thermal Water. Recognized by the French Academy of Medicine for its soothing and fortifying properties. 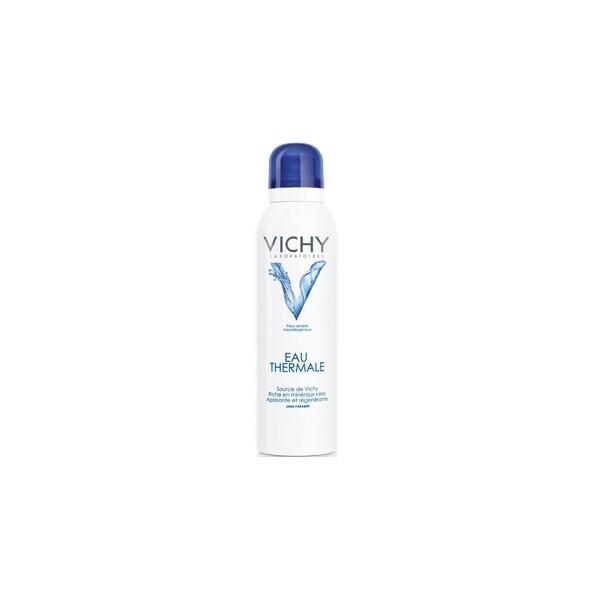 Completes every skin care regimen and is present in all Vichy products.